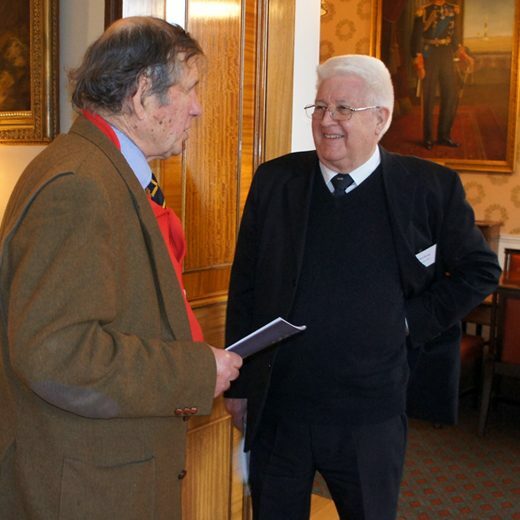 Thanks to the sterling efforts of Ed McCann, a former instructor at Moray Sea School and the generosity of former staff, students, family members and local companies, we have successfully raised the £3,000 needed for a commemorative plaque and two information boards. 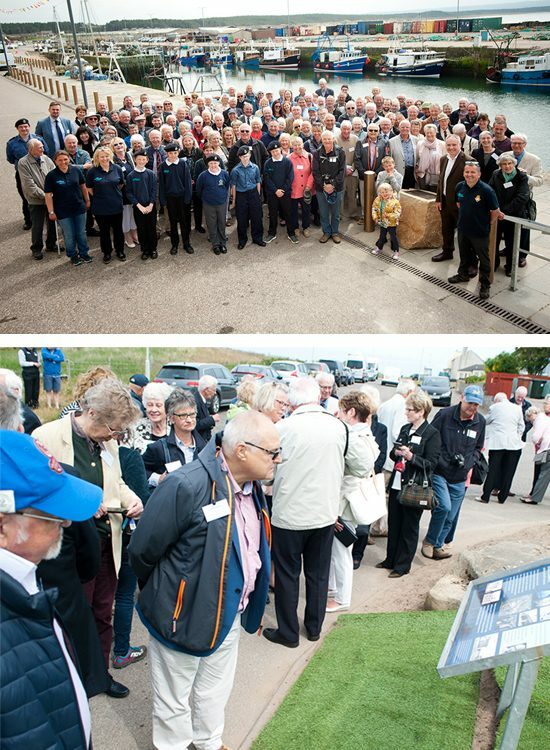 On Saturday 9 June 2018, over 120 alumni, instructors, wardens and others connected with Burghead and the Sea School returned to the harbour and the site of the former Sea School on St Aethans Drive, to commemorate the 25,000 boys who passed through its doors. Local councillor Ryan Edwards unveiled an information board at the harbour, before SNP MSP for Moray Richard Lochhead unveiled the memorial plaque at the site of the former Seamanship Department. 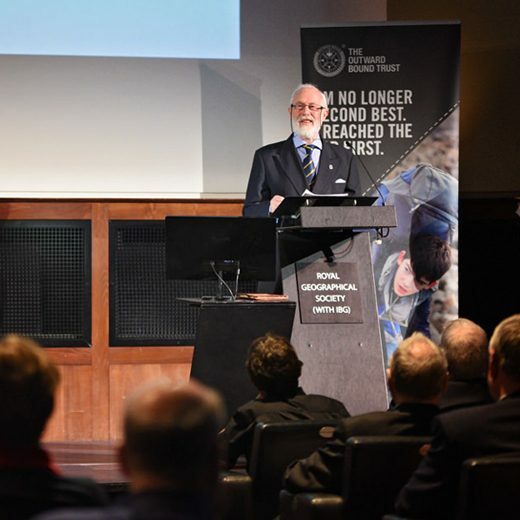 Lord-Lieutenant Grenville Johnson, along with the son of the first Sea School warden Martin Leslie, unveiled a second information board at the former Sea School site giving personal thoughts and memories as part of their speeches. The Lord-Lieutenant CVO, the Queen’s representative in Moray, read out a note of best wishes from the Duke of Edinburgh, Prince Philip. 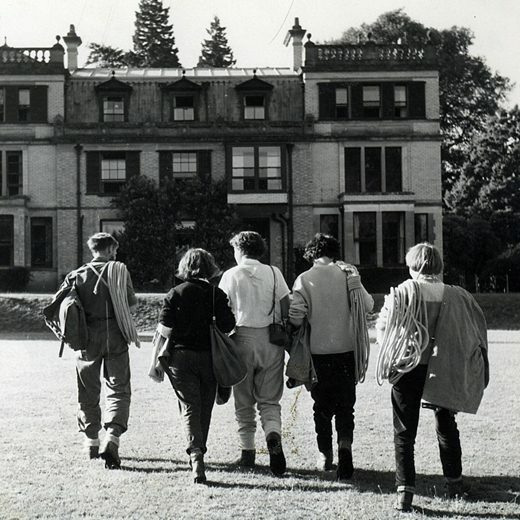 Guests then moved to Gordonstoun, where Kurt Hahn, Outward Bound’s founder, was once Principal, for a reception. Attendees had the chance to see old/new Outward Bound equipment and browse photos and newspaper clippings from the archives, as well as network with other guests, hear talks from current Gordonstoun head Titus Edge and Outward Bound Director of Scotland Martin Davidson, share stories and rekindle old friendships (and create new ones!). The weekend was finished off with a social evening at Burghead Community Hall and a walk on the Sunday morning to Cummingston Cliffs. It was a nostalgic and positive weekend, made possible by a community with a common transformational experience.